A plumber managed to trick a whole hospital into thinking he was a qualified gynaecologist so he could examine women. According to reports from Russian media, hospital bosses didn’t realise for days that the new employee held plumbing qualifications and had actually been in prison for theft. 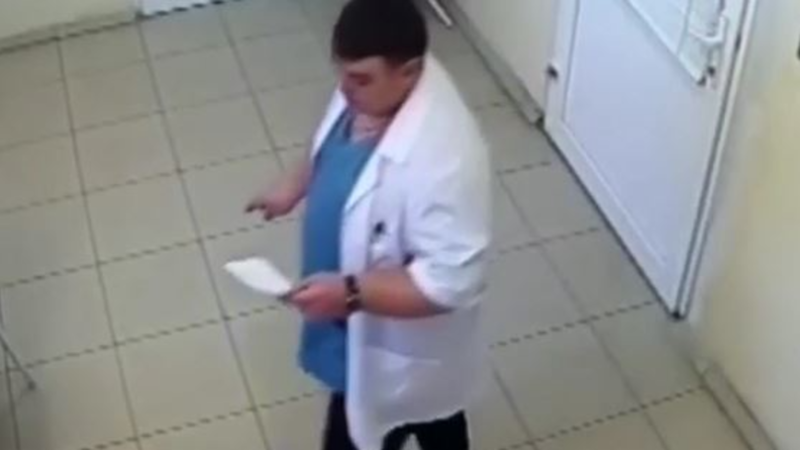 The suspect, named as Anton Yarin, is thought to have arrived at the hospital saying he was applying for a job as a plumber, before changing into a white coat and introducing himself as a gynaecologist, surgeon and A&E medic. No details have been given about the way he allegedly treated patients, though it is understood no complaints were lodged by patients themselves. 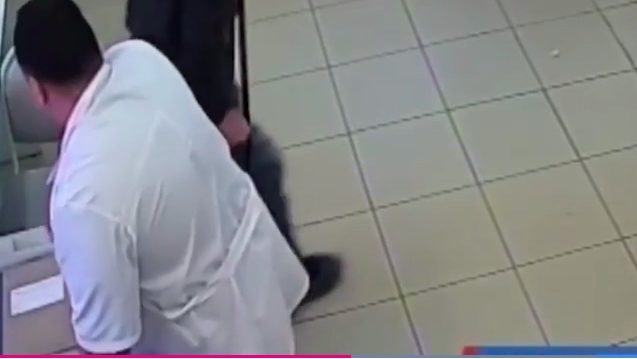 Nikolay Shaydurov, head doctor of Pervouralsk city hospital, said the man was previously a patient. He knows the hospital well and knows the names of many of our doctors. He was very confident, we believed he was a new doctor. If you think this sort of stuff only happens in Russia, though, you’d be dead wrong. 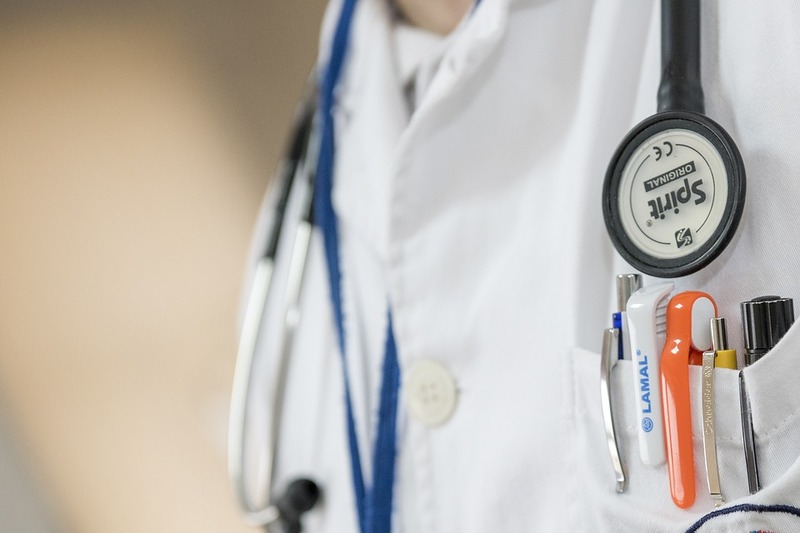 A man who was jailed for impersonating a doctor admitted in 2016 that he tried to fool the NHS again after his release. Conrad de Souza, 57, attempted to lie about his qualifications, employment history and convictions to multiple NHS services. The ex-convict was imprisoned in 2011 for pretending to be a GP in order to get a managerial role, and it took nine years for the man to be found. He pleaded guilty to six counts of fraud by false representations at Croydon Crown Court. 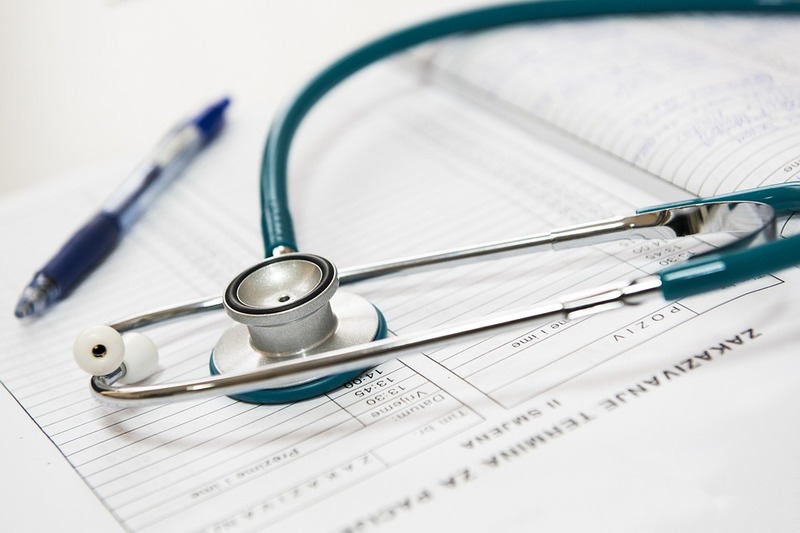 According to NHS Protect, de Souza attempted to trick his way into being made the head of service at a care commissioning group, and a director of another medical body. Speaking to the court, de Souza admitted dishonestly representing himself eight times to a recruitment agency. He had also been put in prison for falsifying a parental test to avoid paying for child maintenance. 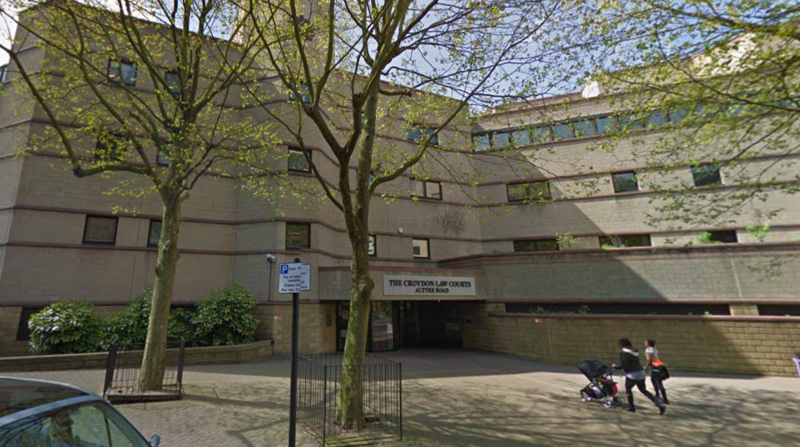 The 57-year-old was hired and worked in a number of high-ranking roles in Lewisham Primary Care Trust, which earned him a total of £329,000. He was ordered by the court to repay £270,000 of the earnings to the NHS after his 2011 conviction. What is obvious is that de Souza sees himself as suitable for top health jobs even if nobody else does. Had he succeeded in his latest, deceitful job hunt, de Souza would have regained considerable power, responsibility and financial reward – a frightening prospect.